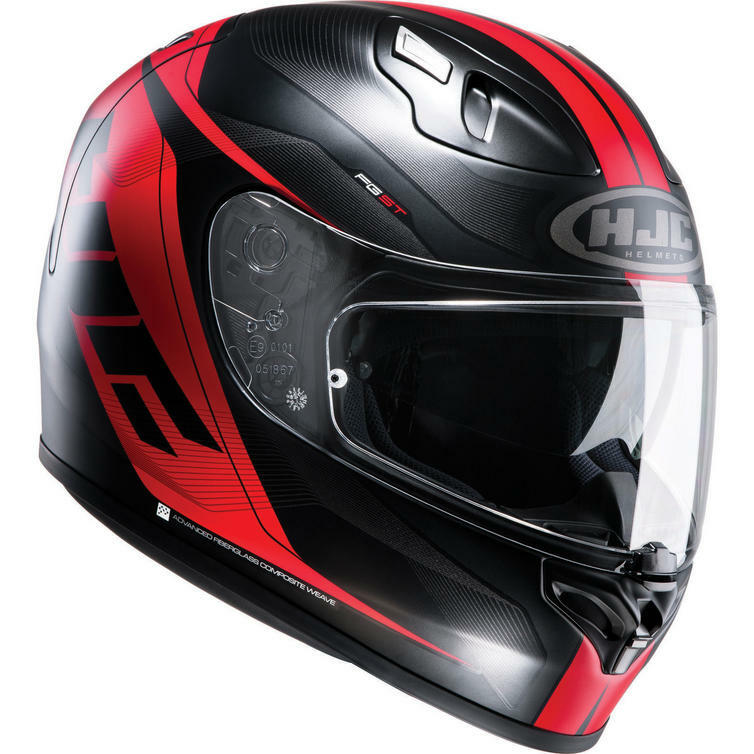 The HJC FG-ST Crono Motorcycle Helmet & Visor are part of the latest HJC collection. 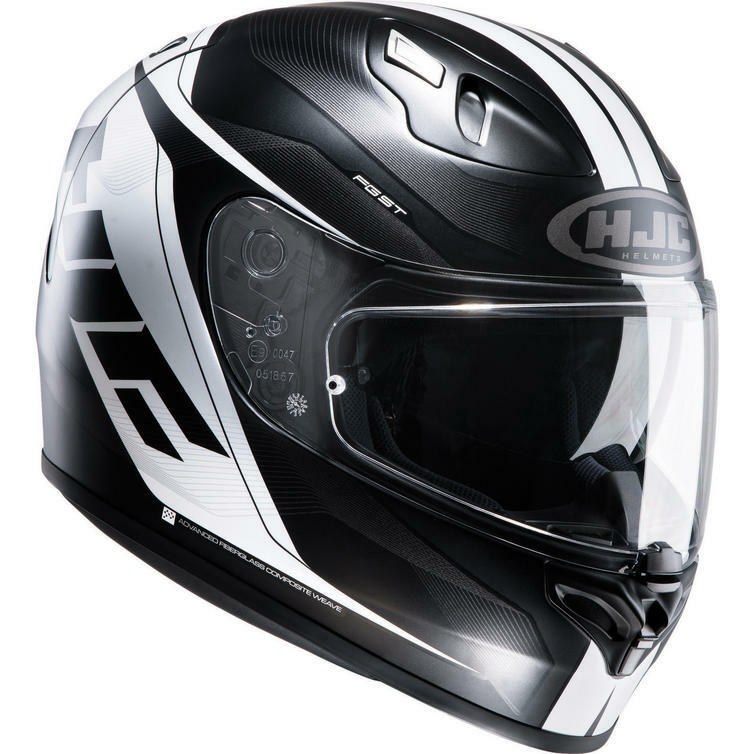 The FG-ST is HJC's most important new mid-range helmet in years and, as a result, the comfort and specification do not disappoint. 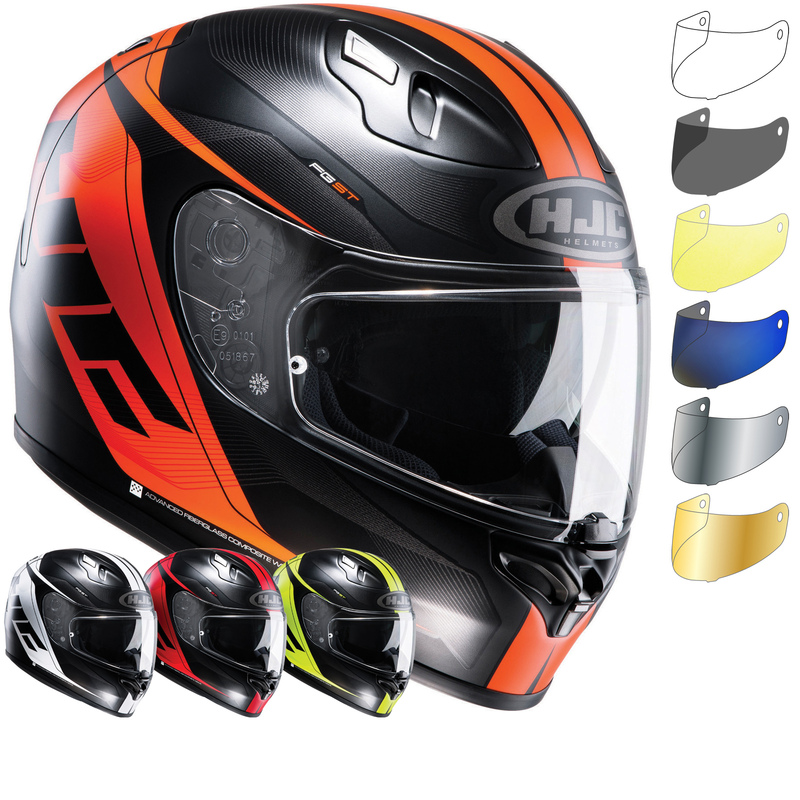 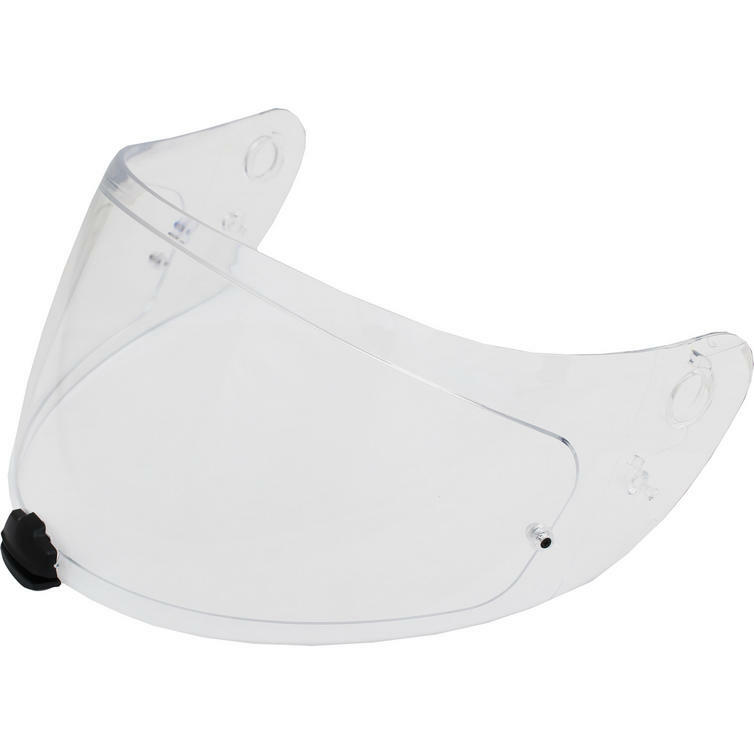 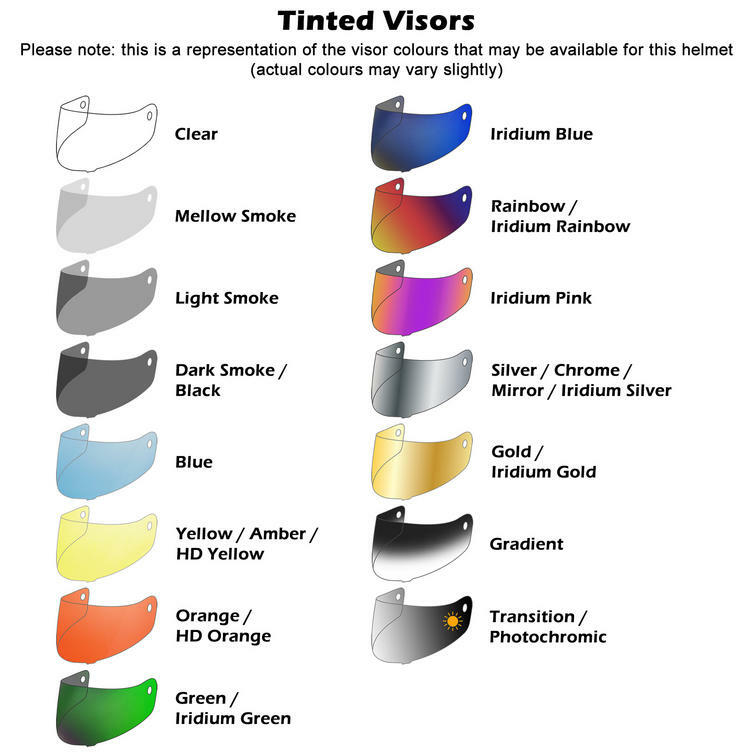 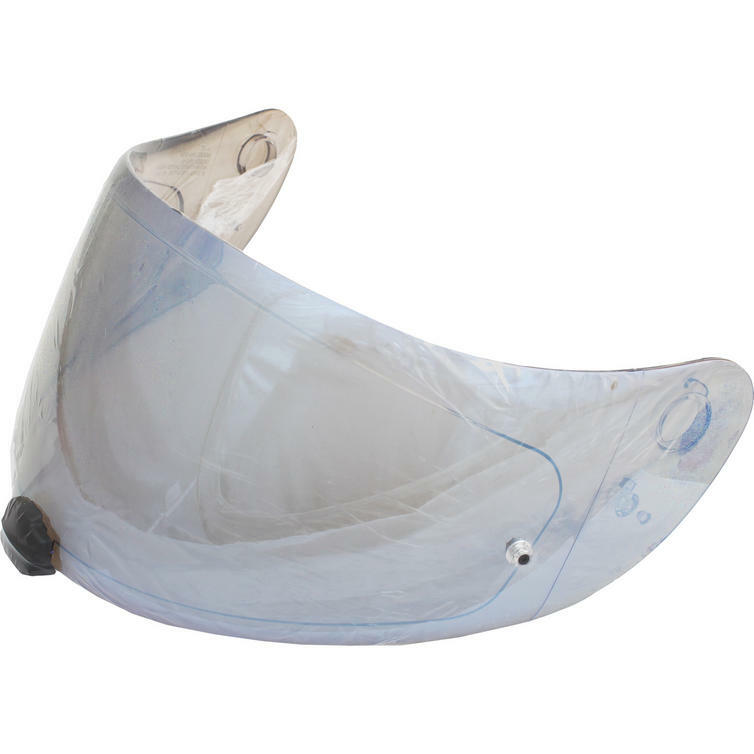 This fibreglass helmet comes with a quick release, auto-locking visor with a Pinlock anti-fog system as standard. 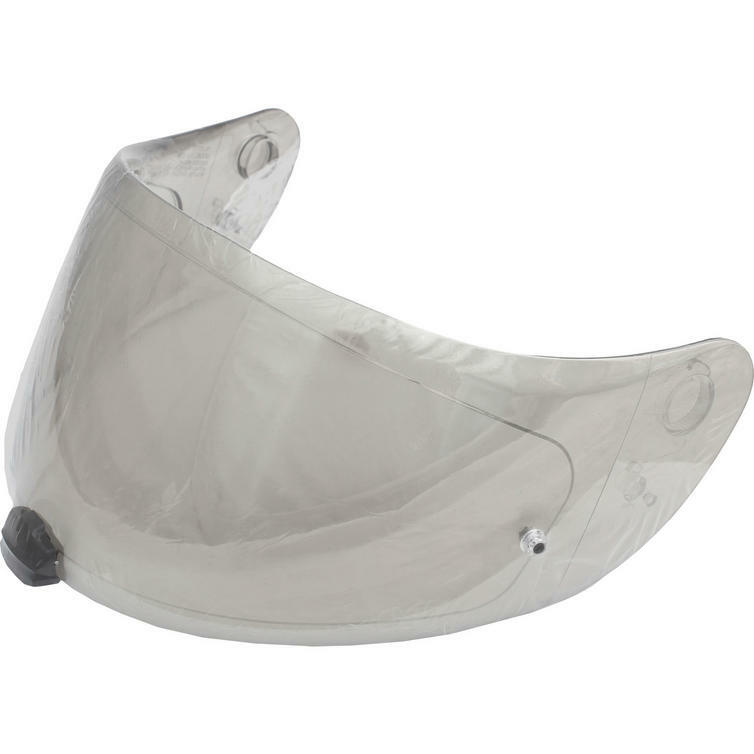 The super-comfortable liner wicks moisture quickly away from the skin, assisted by a powerful ventilation system designed in HJC's very own wind tunnel. 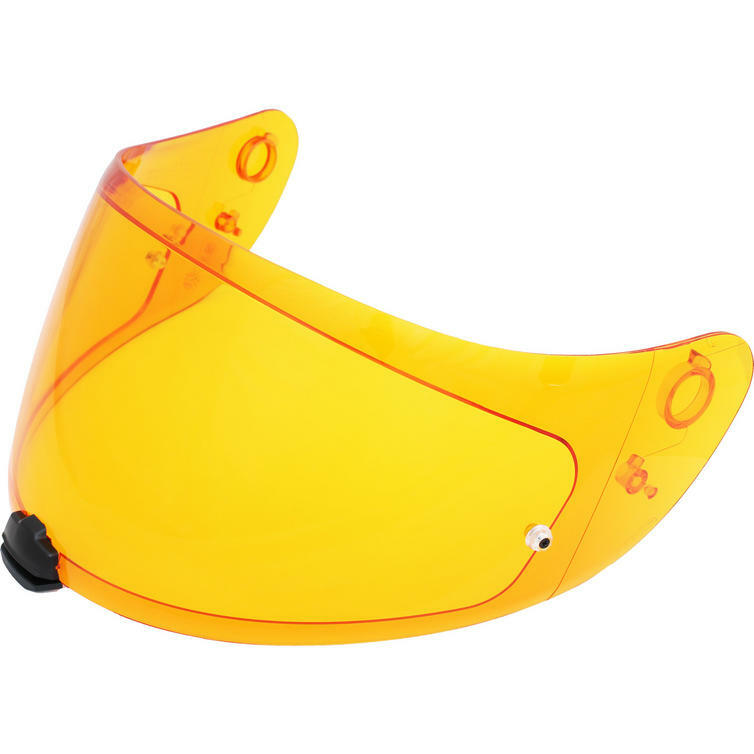 In addition to scoring a top rating of 5 Stars in the Sharp tests, the FG-ST Crono is also track-ready thanks to being ACU Gold approved. Given the cool features this full face lid comes loaded with, its affordable price is just the icing of the cake.